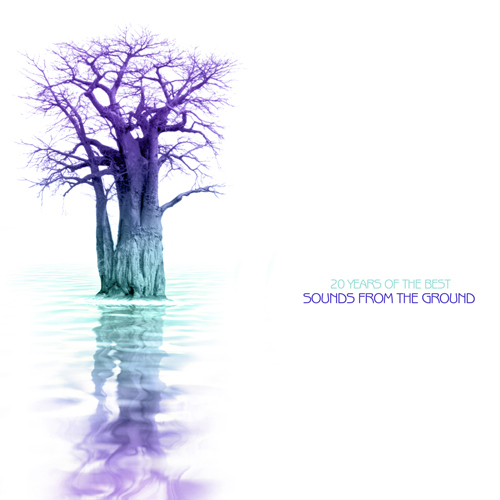 Sounds from the Ground is an English electronic music duo formed in 1995. Both members Nick Woolfson and Elliot Jones met through their involvement with the underground music scene in London. 20 Years of the Best SFTG celebrates the duo’s milestone year in fine style; the compilation features 10 remastered tracks from the early seeds to the current day, an exacting journey through Ambient, Dub and Trip hop grooves.